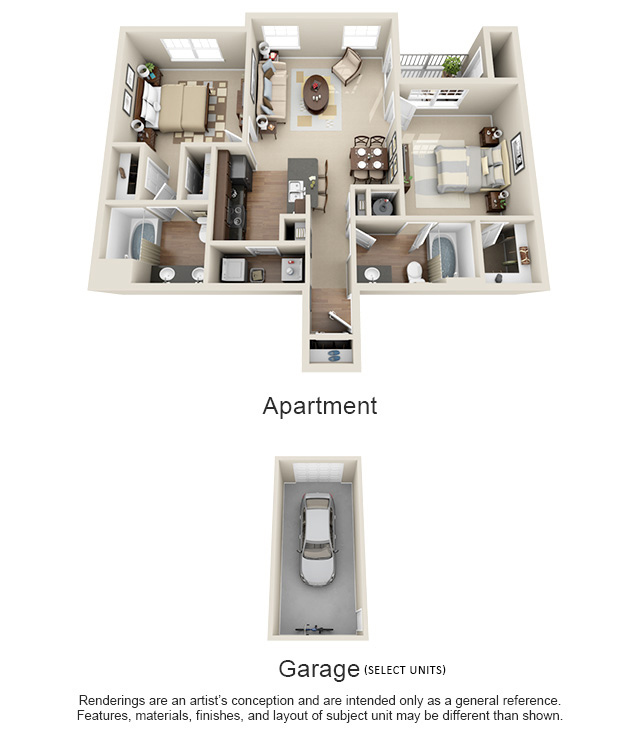 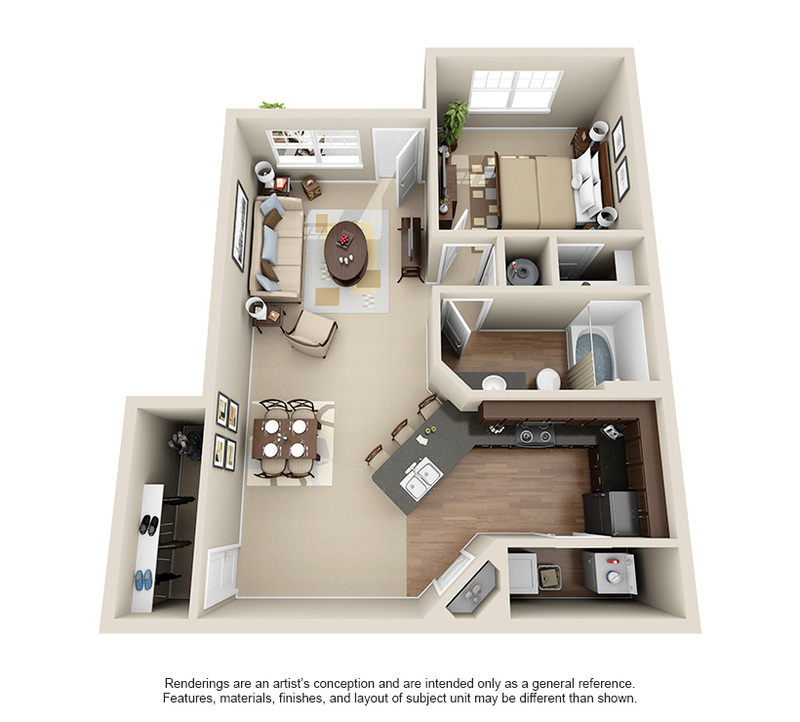 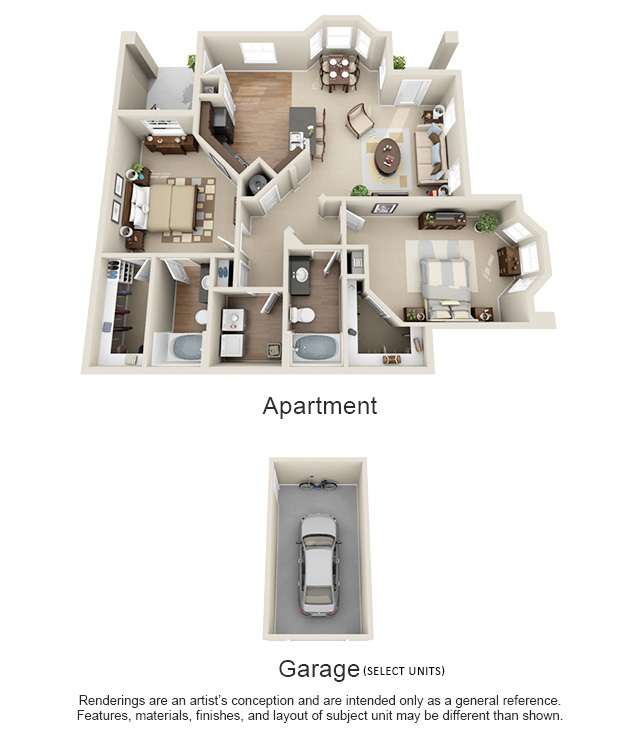 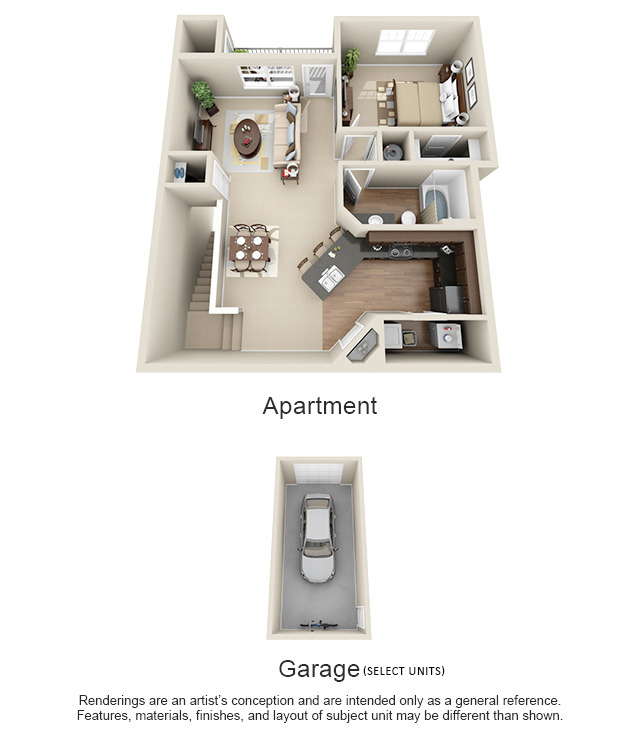 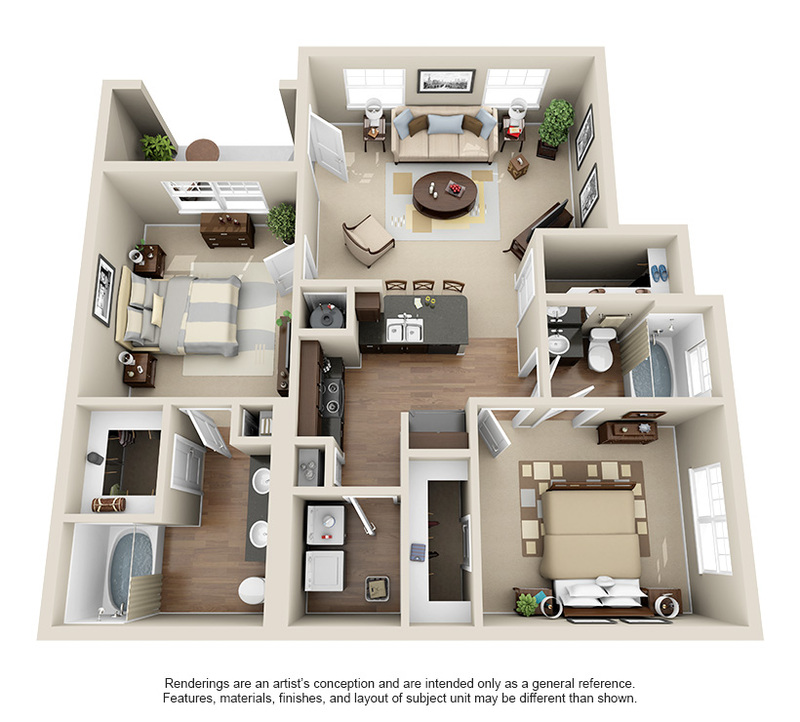 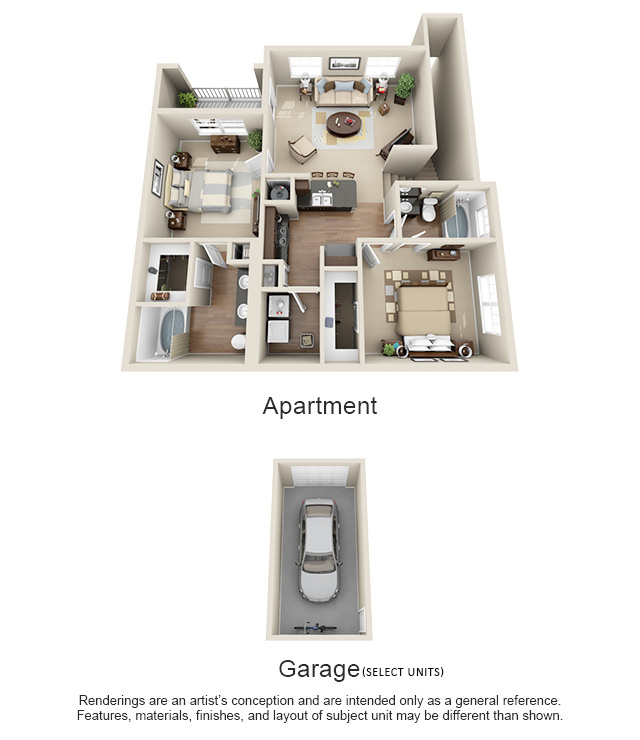 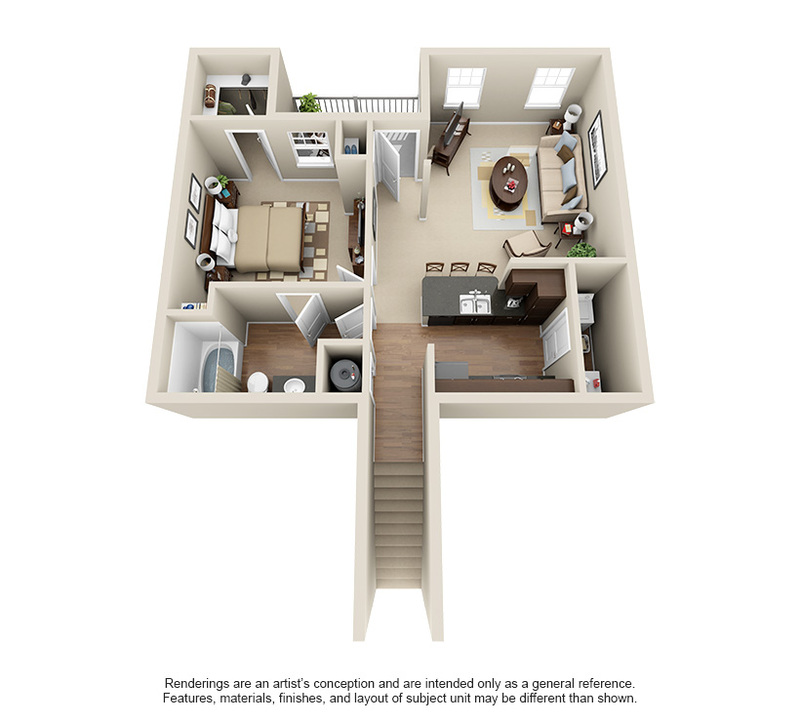 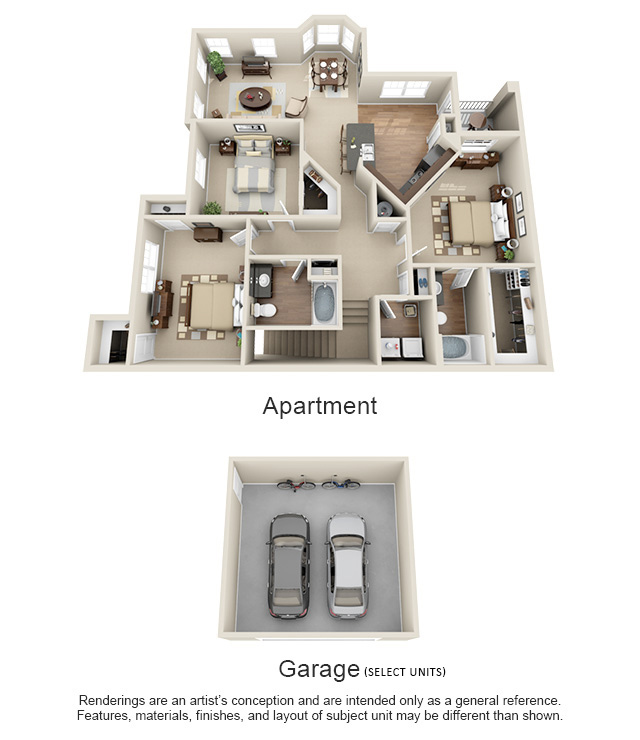 With 12 luxurious floor plans ranging from a cozy one bedroom apartment to grand three-bedroom apartments with optional two-car garage, Sycamore Terrace designed each and every floor plan to surround you with elegance. 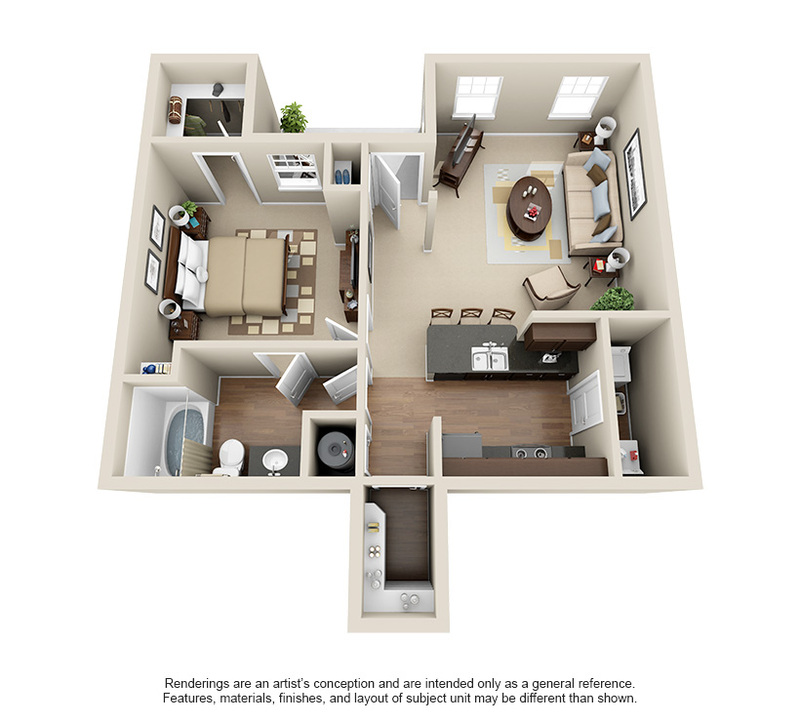 All apartments include utility rooms with full-size washer and dryer connections, gourmet kitchens with breakfast bars, private balconies, walk-in closets, and granite countertops. 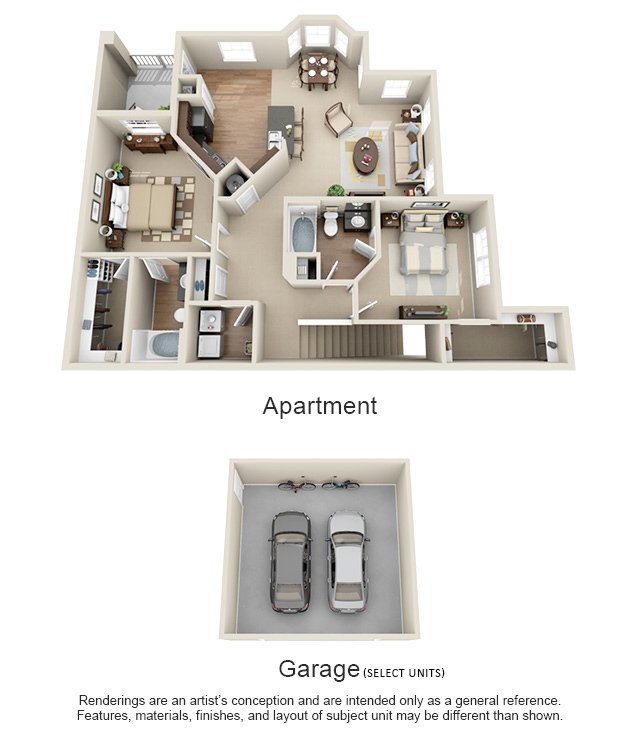 Select homes also include attached garages. 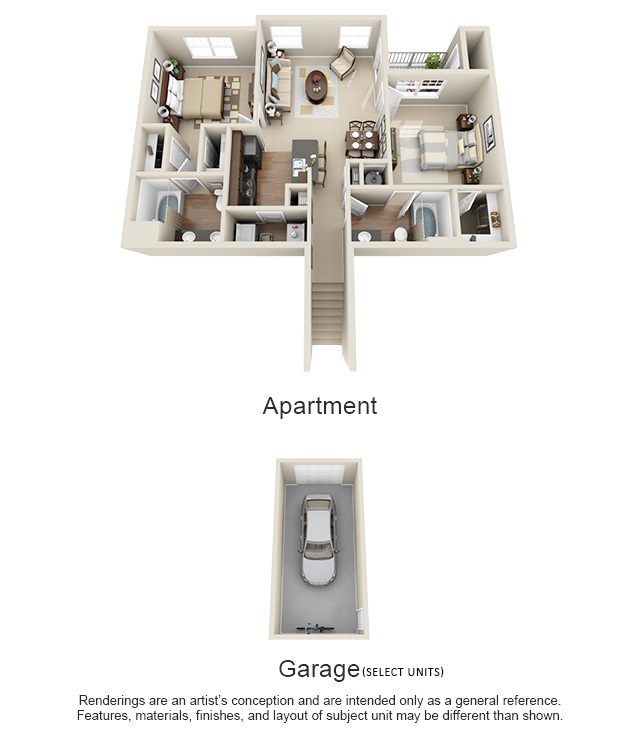 All Sycamore Terrace floor plans are open and spacious, with smart architectural details and thoughtful touches throughout. 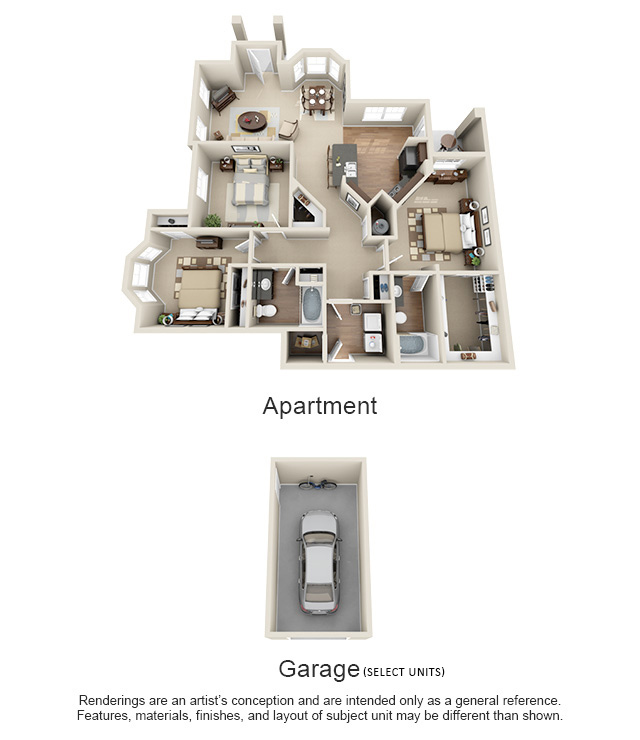 Call or visit today to schedule a tour and make Sycamore Terrace the place for you to call home.